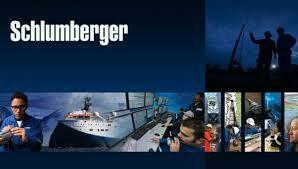 Knowledge, technical innovation and teamwork are at the center of Schlumberger. 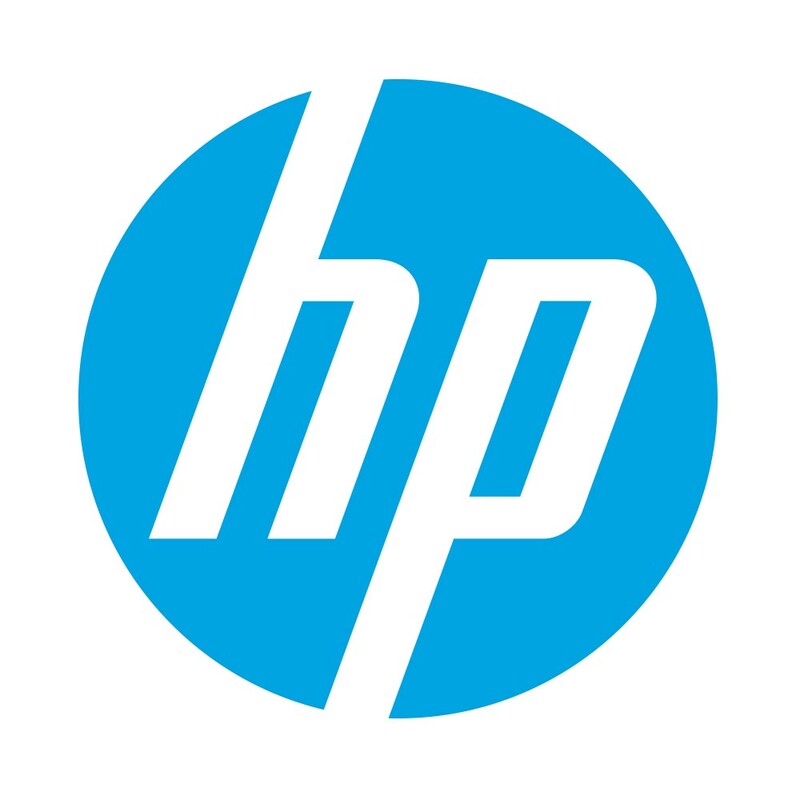 For more than 80 years, they have focused on leveraging these assets to deliver solutions that improve customer performance. Today, their real-time technology services and solutions enable customers to translate acquired data into useful information, then transform this information into knowledge for improved decision making-anytime, anywhere. 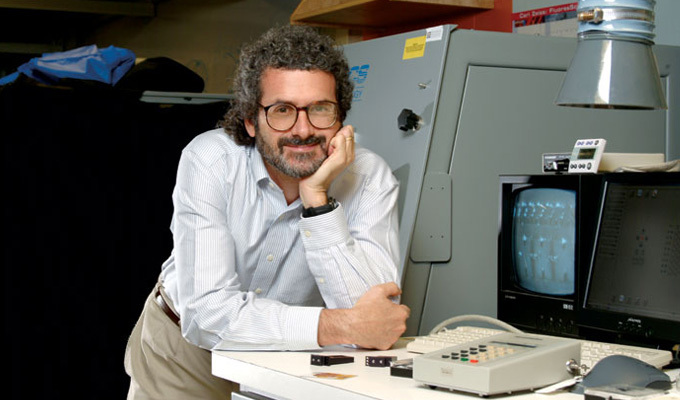 Harnessing information technology in this way offers enormous opportunities to enhance efficiency and productivity. This is a quantum leap from providing traditional ‘just-in-case’ information to delivering ‘just-in-time’ knowledge that meets the changing needs of customers. A city of knowledge, Yachay City is based on a comprehensive renovation structure, through specialized human talent; supporting infrastructure; public and private services; high-tech industry; research, development and innovation (R + D + i); education; trade; tourism; and agricultural modernization to maximize the potential economic growth of Ecuador. 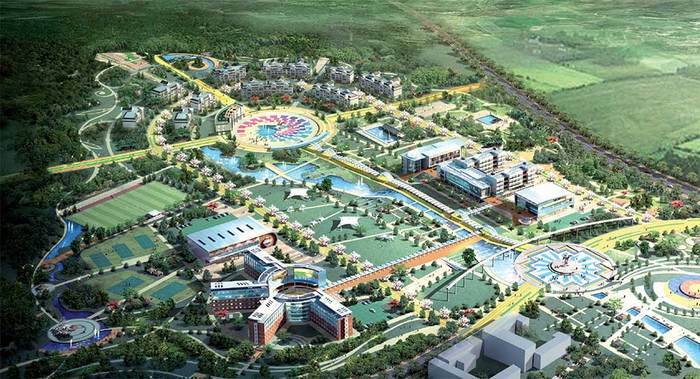 Yachay has a “Plan of Informatization” in the medium and long term with a technology infrastructure edge, making it an ubiquitous city, attractive for various industries, enterprises, researchers and the citizens in general. 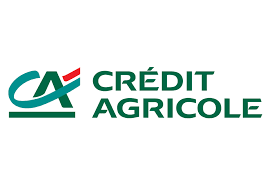 Thanks to its universal customer-focused retail banking model – based on the cooperation between its retail banks and their related business lines – Crédit AgricoleGroup supports its customers’ projects in France and around the world: insurance, real estate, payments, asset management, leasing and factoring, consumer finance, corporate and investment banking. 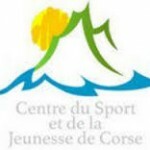 The Centre for Sport and Youth of Corsica is a training organization approved by the Regional Directorate of Youth, Sports and Social Cohesion. Within educational frameworks it has State graduates and has a wide network of qualified partners. It implements, throughout the year, degree courses and continuing training. 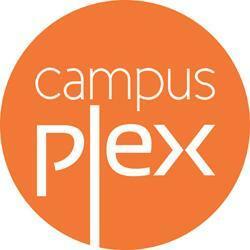 CamplusPlex was designed by internet enthusiasts, wishing to create a workspace and ideal life. It is located at 12 rue Général Fiorella in Ajaccio. It consists of a half openspace welcoming 22 people and half a space for reflection and relaxation. It opened its doors on November 2 , 2009. 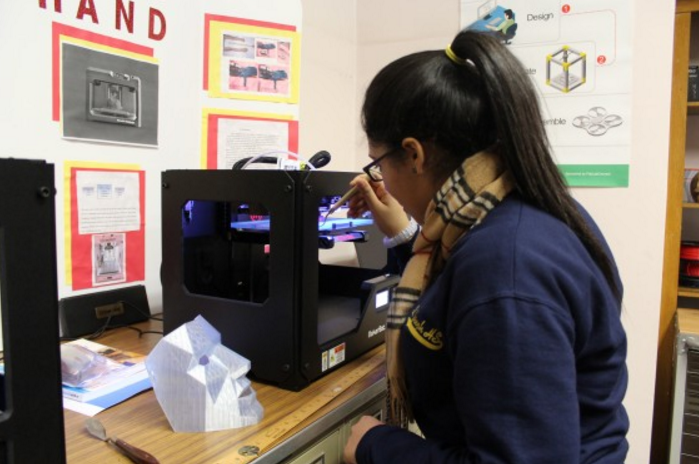 This geographical unit has been designed to promote exchange and creativity. The Lazaret built in Ajaccio around 1850, was an institution for those with contagious diseases. It was bought in 1999 by F.Ollandini who transformed it into a Museum and a Cultural Center for the arts including performances, exhibits and conferences. Schlumberger Excellence in Education Development (SEED) is a volunteer-based, nonprofit education program focused on underserved communities where Schlumberger people live and work. SEED empowers employee-volunteers and educators—including teachers, parents and other mentors—to share their passion for learning and science with students aged 10-18. 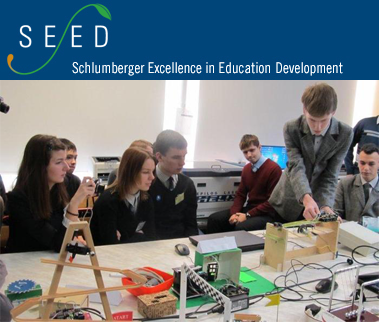 The SEED learning-while-doing (LWD) methodology draws on the technology and science expertise of our volunteers to engage students in global issues, such as water, energy and climate change. There are over 1,000 affiliated schools with SEED.